After inspecting a coin operated rocket ride, a young man discovers it has the ability to transport him to a land where ancient creatures still roam. Will this dangerous new world eat him alive or will he survive to tell his story? Space Toy: A Short Story is available here. 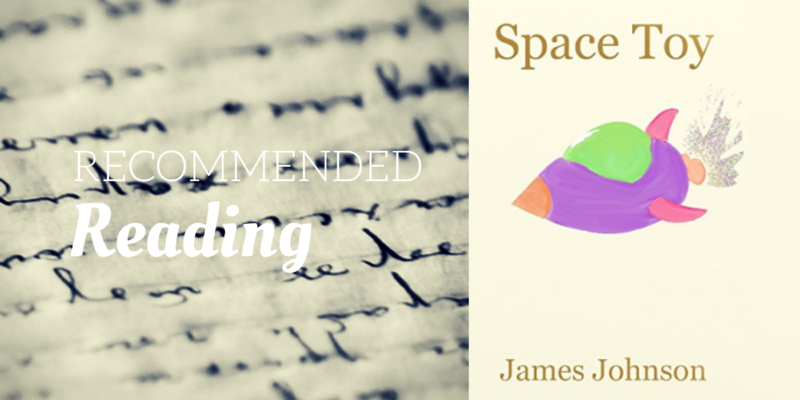 James Johnson is an author of science fiction and fantasy. He loves music, dinosaurs, animation, and many other things which often act as influences in his writing. He lives in Michigan and is currently writing ‘The Painterly’ series. He also loves art and makes the covers for each of his releases.